Rhubarb season is almost here. Spring in Virginia is so variable in temperature! But this year is more so than usual. We’ve just had three days with high temperatures of 90F (31C) or more. Not so long ago we had night-time lows of 20F (-6.5C). Late February and all of March was full of snow and rain. The only thing we managed to plant in the garden for the whole of March was a small amount of shallot bulbs. We’ve been doing an impressive amount of scrambling in the first ten days of April, to make up for lost time. Some crops we had to cut back on, because it got too late to plant. We only have a quarter of the onions we planned, half of the peas, a fifth of the spinach, and no fava beans this year. I realize it would be useful to have “last worthwhile planting dates” for all our spring crops, to help decision-making. To add insult to injury, a Beast ate half of our early broccoli transplants in the cold-frame one night. Because there were big surface tunnels, I think it was Eastern Moles. They are insectivorous, not vegetarian, but they do use leaves to line their nests, which they make at this time of year. I bought a trap – no luck. 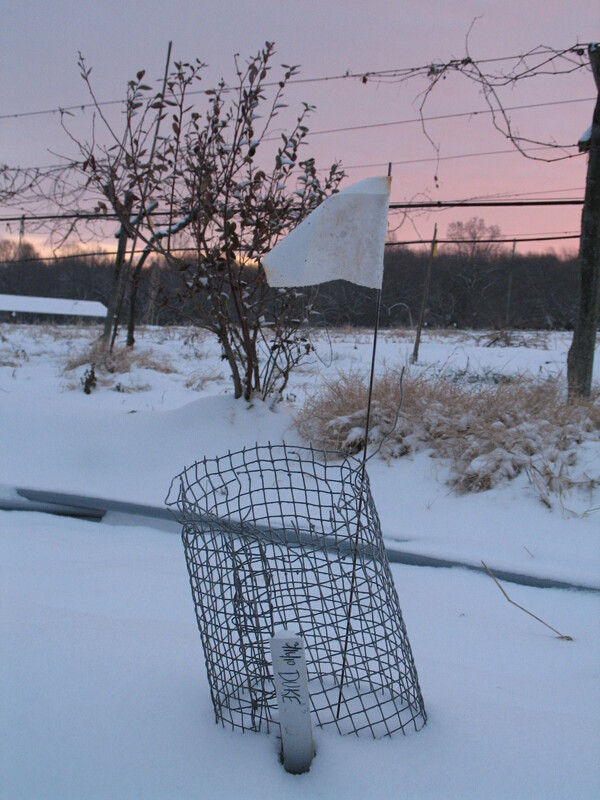 I covered the remaining broccoli and lettuce flats as best I could with rat wire “lids” and clear plastic domed food covers – things I had handy from previous depredations. What seems to have worked is to line the coldframes with landscape fabric and set the flats on that, tightly up against the edges, leaving no wiggle room. Wisely, we do a later, third, sowing of broccoli to cover emergencies, so we spotted those out into bigger flats. We’re going to need them this year. 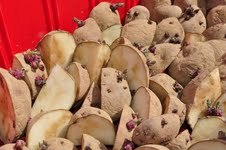 Chitting seed potatoes ready for planting. We have at last got our potatoes in the ground, three weeks later than ideal. On the positive side, they had been chitting (green-sprouting) in crates under lights in the basement since the beginning of March, so I could console myself that they were growing anyway. And probably they will come up quicker in the (suddenly!) warmer soil. We cut them for planting once the area was disked for planting and we were pretty sure we could get them in the ground in a few days. We’ve busily transplanted spinach, kale, lettuce and scallions, and sowed carrots, more scallions and the third bed of beets. We used the Earthway seeder for the beets, and found the radish plate worked better than the beet plate for Cylindra seed, which were smaller than the Detroit Dark Red. We also tried the popcorn plate with some success, when the beet plate jammed. We flamed one of our first two beds of beets, to kill the weeds that didn’t die properly with our hasty delayed rototilling. We would have flamed both, but the Cylindra popped up overnight earlier than I expected (going by soil temperature), so we’ll have to hoe those really soon, maybe this afternoon. 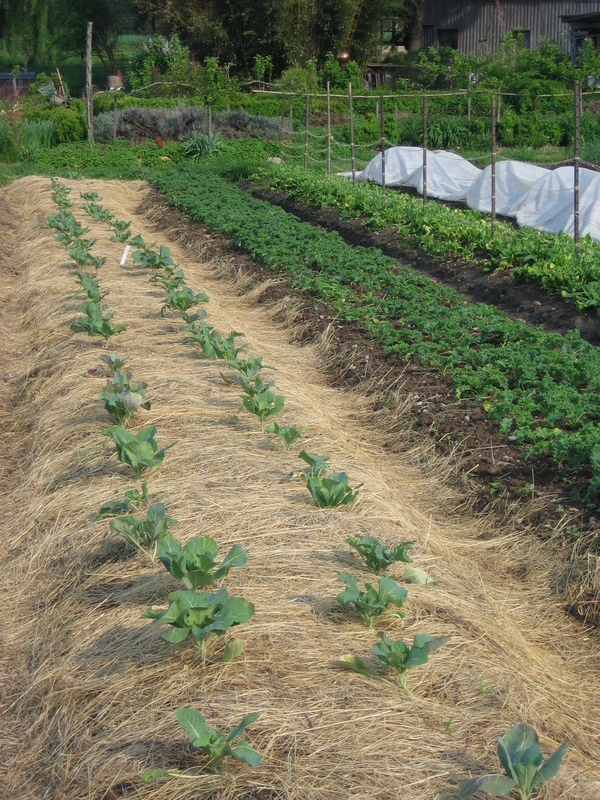 Spring bed of cabbages planted into rolled hay mulch. Next we’ll be prepping our cabbage and broccoli beds. We make temporary raised beds, roll out round hay bales over them, then transplant into the mulch. We do this by first measuring and making “nests”, using our hands to open up the mulch down to the soil. 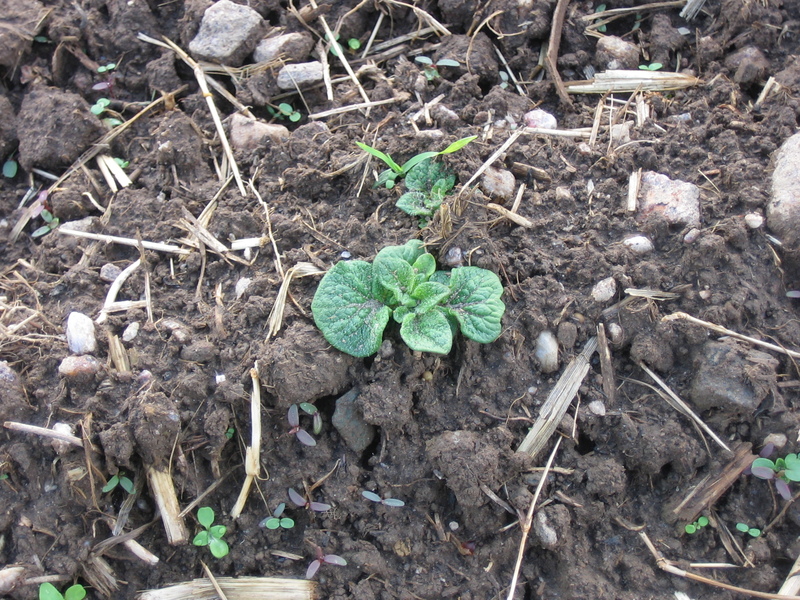 The brassicas appreciate the mulch to moderate the soil temperature and keep some moisture in the soil. Today we might sow our parsnips. I just wrote an article about them in the March issue of Growing for Market. 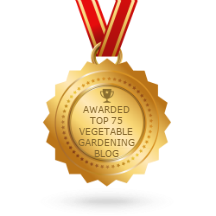 This issue also contains articles about increasing hoophouse tomato production, adding solar panels, equipment for tracking the weather, food safety and new interesting cut flowers. The April issue is also out. For that, I wrote about fennel – bulbs, leaves, seeds and pollen. 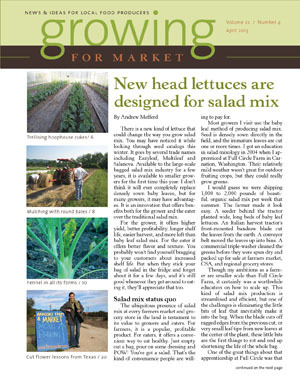 Other articles include one about Johnny’s Salanova lettuce, others about training cucumbers and tomatoes up strings in the hoophouse, a tractor implement for rolling out round hay bales (which is only fun to do by hand the first ten times, max), more on food safety, and an interview/field trip to Texas Specialty Cut Flowers. Snow, no electricity, now rain! What’s new in the garden? Not much! 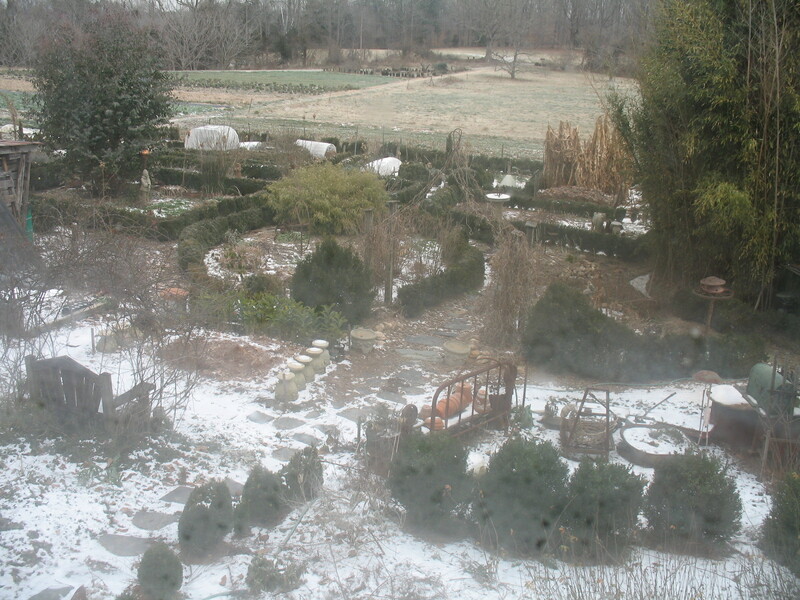 We got snow last Tuesday night, at least 7″. That’s a lot for us, especially in March. Then on Wednesday morning the power went out. Lots of trees and limbs fell on powerlines. 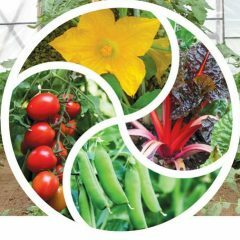 I was part way through preparing a slide show on Sustainable Farming Practices for the Virginia Association for Biological Farming Farm School for new and beginning farmers and ranchers. No chance of doing that. Or of gardening. So I went to help our Dairy Crew hand milk five Dutch Belted cows. Usually they are machine-milked. Most people are not adept at hand-milking, so the job can take a long time. But I hand-milked a couple of Jersey cows at a community I was part of in England years ago, and milked goats at another. Hand-milking is one of those skills you don’t forget. Although my shoulder and arm muscles did complain! In between milkings I read a lot. I made use of my solar lantern from d.light, which had been sitting on my windowsill, waiting to be needed. Back in November I bought several of their smallest model (S2, $13.95) and gave most of them as gifts. 10% of the net proceeds of online purchases go to their Give Light Program, which provides solar lanterns to kids without electricity. They’re built to be easy to use as a flashlight or a task light or desk lamp in the fields or the home. The first evening I was able to use it for 3 hours! Next day, I can’t believe I forgot to put it back on the windowsill! Sigh! As the snow started to melt, we were able to do some garden tasks. We’ve been pruning blueberries, redcurrants and grapes. Sunday and Monday were warm and melted most of the snow, but today it’s raining again. When will we ever get any tilling or disking done? We have planted absolutely no new crops yet this year! We scratched two beds of carrots from our spring plans, because we still have plenty of stored carrots, and we need to reduce the (theoretical) work load. Well, it’s a real work load, but theoretical while we can’t do it. Today I decided to scratch the bed of fava beans as 3/14 is our last date for planting here in central Virginia. Next to go will be the onions, if we can’t get to them soon. Bulbing of onions is controlled mostly by daylength (and a bit by temperature, which has been lower than usual). Soon they will start to make bulbs even if they are still in their seedbed in the hoophouse. Our last date for transplanting kale and collards is 4/1. I’m starting to think about scratching some of those. We won’t be able to make up for all the lost time, and there’s no point in doing a load of work for what, by then, could be a very short-lived crop. 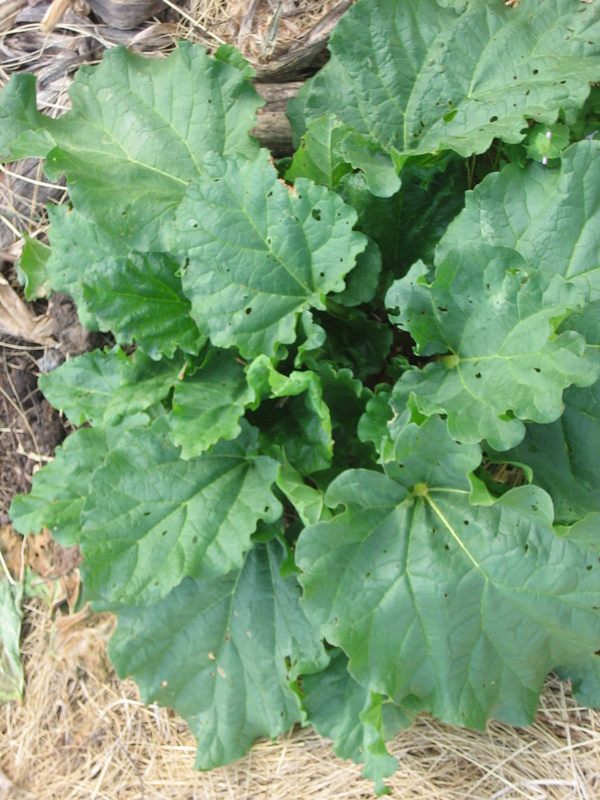 In May it gets hot and kale and collards start to bolt. Mid-June is the latest they ever survive. We’d do better focusing on our broccoli and cabbage. Enough moaning! Time to get back to work preparing for the Farm School presentation and the Virginia Festival of the Book. Come and see me Thursday March 21 at 6-7pm at the downtown public library, Charlottesville, Virginia. I’ll be on the Locavore Panel with Jackson Landers. See my Festival of the Book post at the top of my blog page. Author farmerpamPosted on March 12, 2013 Categories Events, This week in the gardenTags broccoli, cabbage, carrots, Dutch Belted cows, farmers and ranchers, fava beans, Give Light Program, grapes, hand-milking, Jackson Landers, Jersey cows, last date for planting, last date for transplanting kale and collards is 4/1, Locavore Panel, milk goats, provides solar lanterns to kids without electricity, pruning blueberries, redcurrants, snow in Virginia, solar lantern from d.light, Sustainable Farming Practices, Virginia Association for Biological Farming Farm School, Virginia Festival of the Book, Virginia weather2 Comments on Snow, no electricity, now rain!